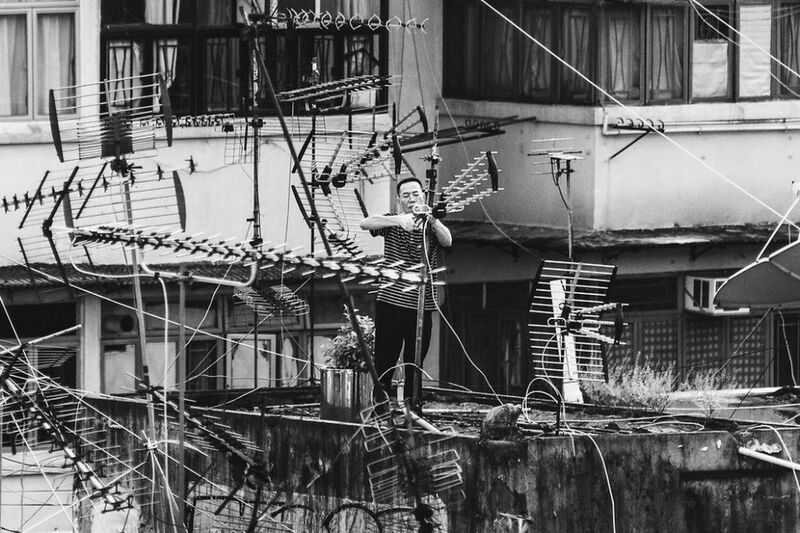 Dutch photographer Rudmer Hoekstra has shared with HKFP his Sham Shui Po photography series. 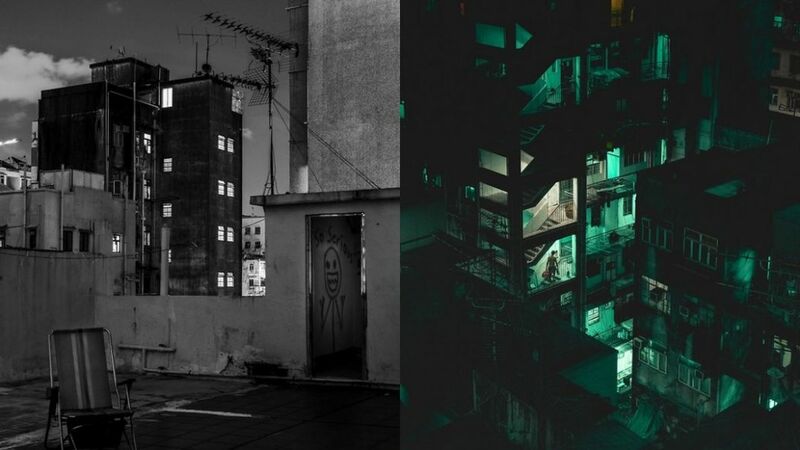 Hoekstra moved to Hong Kong about 12 years ago from the Netherlands and has been photographing local streets, nature and cityscapes for the past nine years. 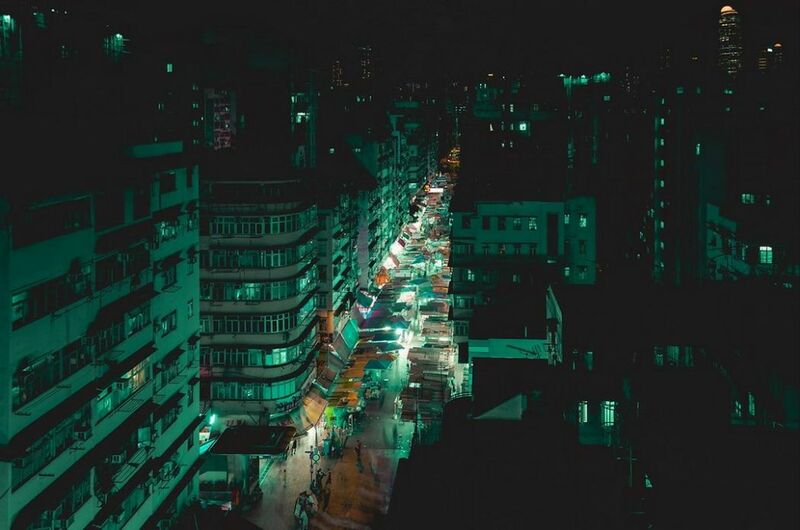 Sham Shui Po. 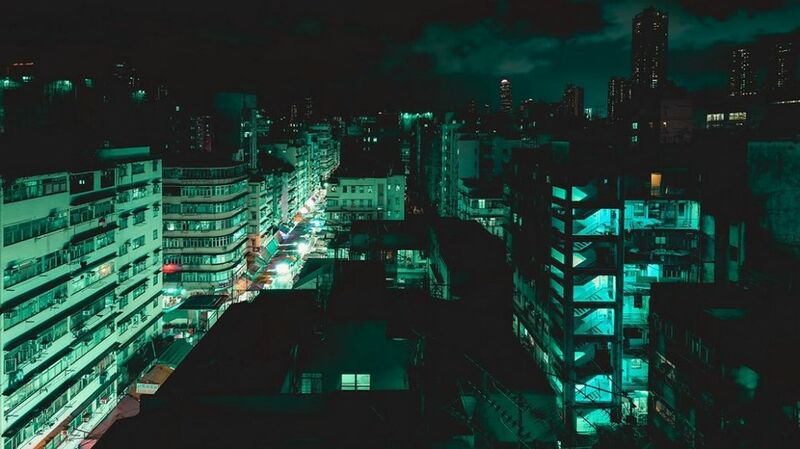 Photo: Rudmer Hoekstra. 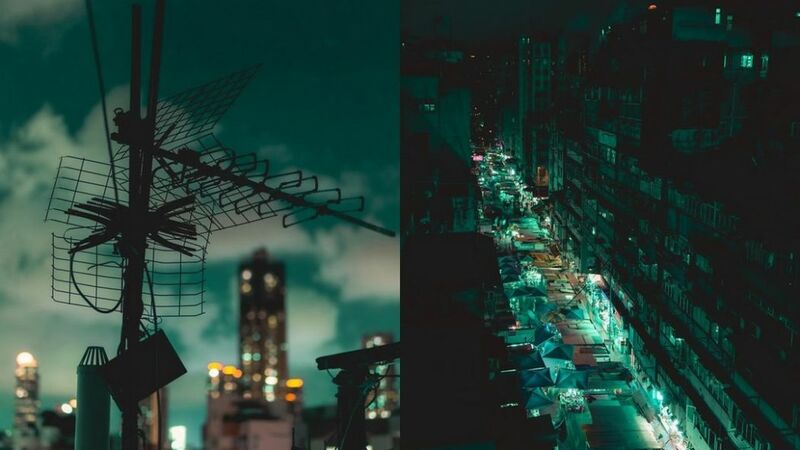 Having captured the landscapes of many different countries, he still feels that Hong Kong provides a never-ending supply of great photo opportunities. 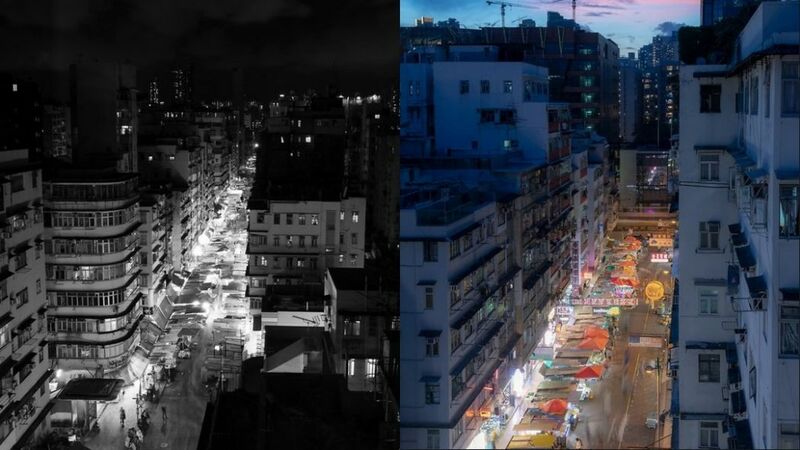 Hoekstra told HKFP that his photo series of Sham Shui Po in Kowloon aims to capture urban nightlife. 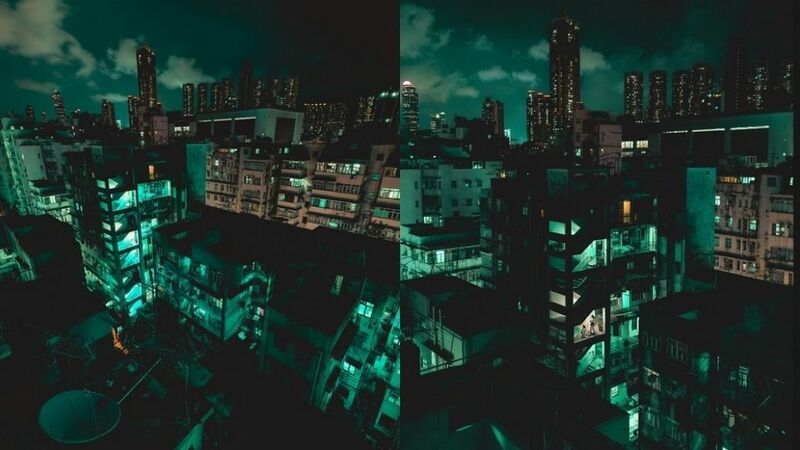 “I went to the rooftops of Sham Shui Po district in Kowloon to photograph the extreme urban landscape that formed here during the district’s boom in the 1960s,” he said. 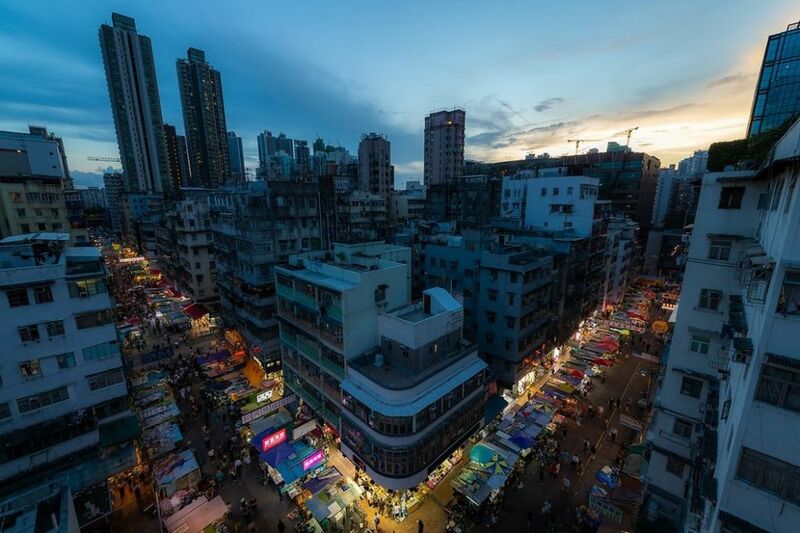 Kowloon saw rapid commercial development in the 1960s when the city’s population jumped from under 2 million in 1950 to over 3 million a decade later. 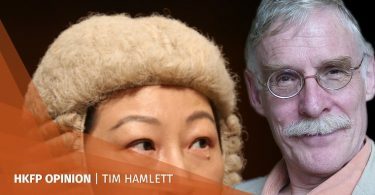 “The district has a lot going for it though. Markets, food and shopping draw a lot of visitors and it’s well worth a visit, also as a tourist!” Hoekstra said. 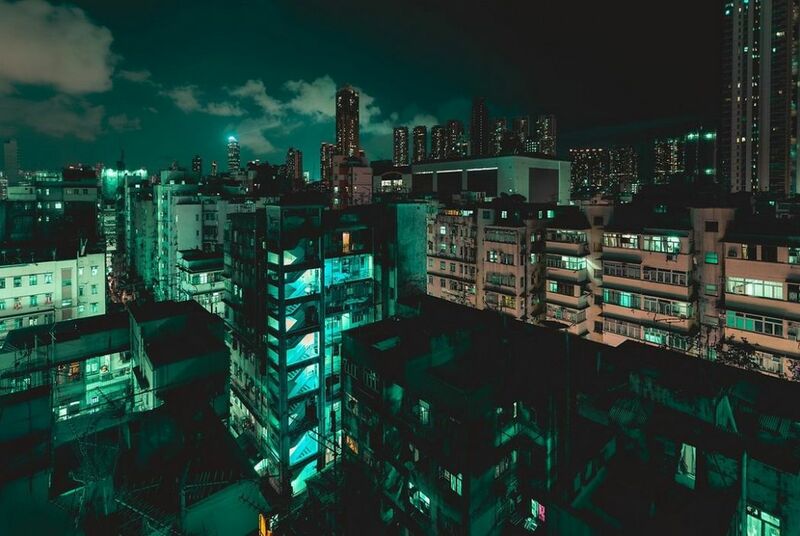 Sham Shui Po is one of the densest neighbourhoods in Hong Kong and has a mix of migrants and working-class residents, many of whom live in public housing estates and subdivided flats. Visit Hoekstra’s website here. Follow him on Facebook here, and on Instagram here.